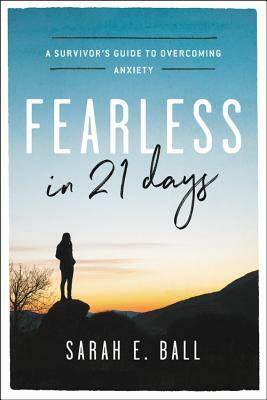 Sarah E. Ball is a blogger, speaker, and mom of five children who uses her platform to minster to people suffering from crippling anxiety disorders, panic disorders, and depression. She now regularly appears as a host and guest on several national television programs, thankfully learning early on that over-sprayed high hair doesn't fare well on the TV screen. Sarah has been a columnist for City Light News for five years and is a regular contributor for FunandFaith.ca, as well as a regular guest blogger at To Love Honor and Vacuum.